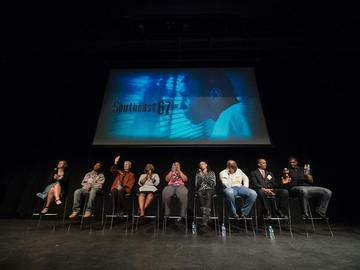 Red Spark Films, in partnership with the National Community Church, will offer an encore screening of Southeast 67 on Thursday, April 16th at 7 PM. The screening will be followed by a Q&A with several of those featured in the film. The evening will conclude by 9:30 PM.